Realtor® Caravan, MLS Tour, Real Estate Agent Preview, or Real Estate Broker’s Open House? Whatever it’s called in your local area, you can benefit by participating. Real estate broker opens involve a tour of new or updated listings for listing agents to highlight their client’s home and encourage other real estate agents to preview the home for their buyers. It’s usually held once per week, with a marketing meeting first and then the open house viewings afterward. At the marketing meeting, sometimes also known as a pitch session, real estate agents with listings will boast about the features of their houses, in an attempt to get you to view their open house today. Then, agents with buyers in their back pockets will tour the houses, scouring the inventory for on behalf of their buyers. 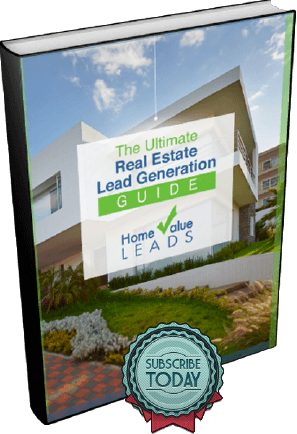 If you’re a newbie real estate agent, and you don’t have listings or buyers yet, attend anyway. You’ll rub elbows with the industry movers and shakers as you learn your local market inventory including the streets, the landmarks and the neighborhoods of that particular area. Current listing agents can identify comps for their home sellers. Keep your sellers apprised of their competition, including price, location, square footage, and amenities. Knowing the current inventory helps you stay abreast of the local market conditions. Once you view a comp, you can even take your home sellers and show them how a particular property stacks up to theirs. This is a great way to discuss a price reduction or de-cluttering that needs to be completed to meet your seller’s goals. Buyer agents can scope out the new listing inventory as soon as it hits the market. Especially in a tight seller’s market, you want to help your buyers locate new listings as soon as they become available. 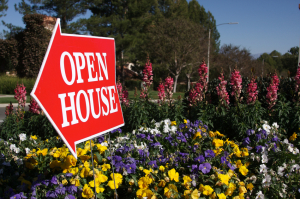 Attending a real estate broker’s open house is a great way to keep your finger on the pulse of the market. During the marketing meeting, listing agents often announce new listings that will be coming to the market soon. Help your buyers view listings when they first get on the MLS so they get the best opportunity to make an offer before other buyers find out about it. 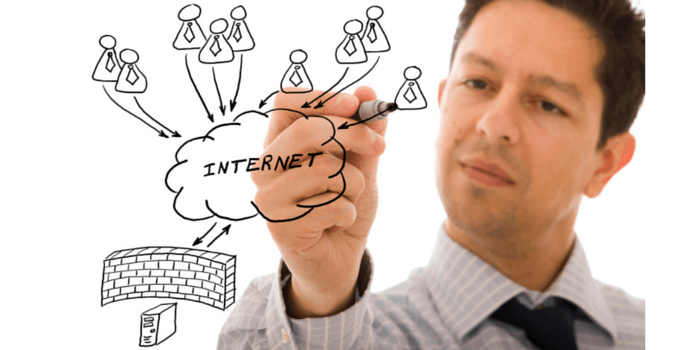 Have you ever submitted an offer for your buyers, only to compete with a dozen other offers? Develop good working relationships with fellow agents. When they get your offer in hand, they already know you, like you, and trust you. Get known by top listing agents. Make sure your offers stand out because the listing agents see you every week at the real estate broker open houses feel comfortable working with you. The icing on the cake is FREE food! Listing agents often provide amazing spreads of fine food at their viewings. Nothing draws people to an event like delicious food. Who doesn’t like to enjoy a nice breakfast, brunch, snack, or lunch? I love to attend open houses and I always visit the ones with tasty food first. Between pastries, fruit, breakfast burritos, and sandwiches, perhaps you can skip breakfast and lunch just by attending the broker open houses with refreshments! Lastly, we all like to win prizes and gifts, don’t we! It seems like every marketing meeting has some type of prize drawing, and listing agents often have gifts for visiting their broker open house. Whether it’s a gift certificate to a local restaurant, a lottery ticket, or a bottle of wine, those little incentives help to brighten your day. So many houses, so little time! For an overview of houses on tour each week, you can print out the map in advance, or pick it up at the marketing meeting. 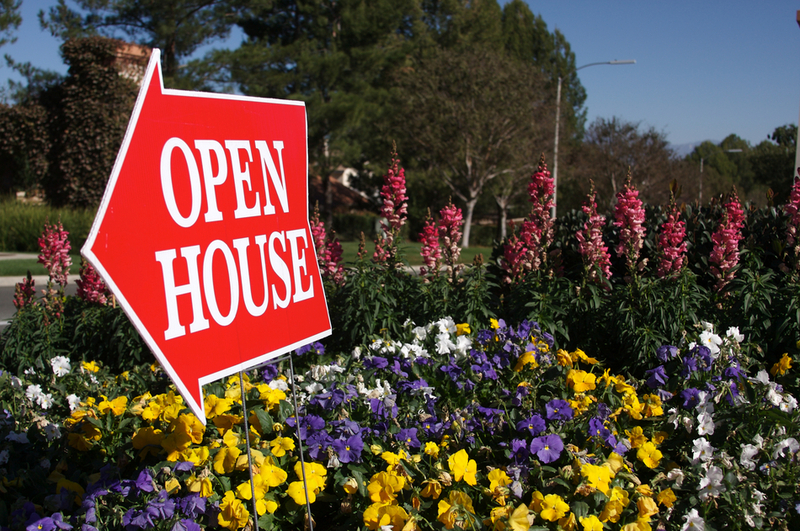 The broker open houses can be a boon to your business.